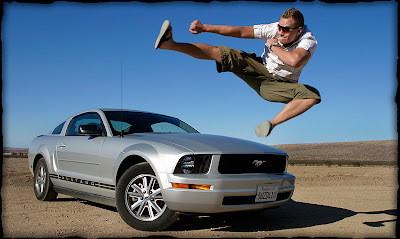 Drove to Las Vegas today and had a chance to practice my Kung Fu in the desert. I might also check out some other Jiu Jitsu gyms here. My gi is in NYC though, forgot it in the gym there.